Successfully Added Teclast T20 4G LTE Network Tablet PC Fingerprint Lock Dual WiFi 10.1 Inch GPS Notebook to your Shopping Cart. 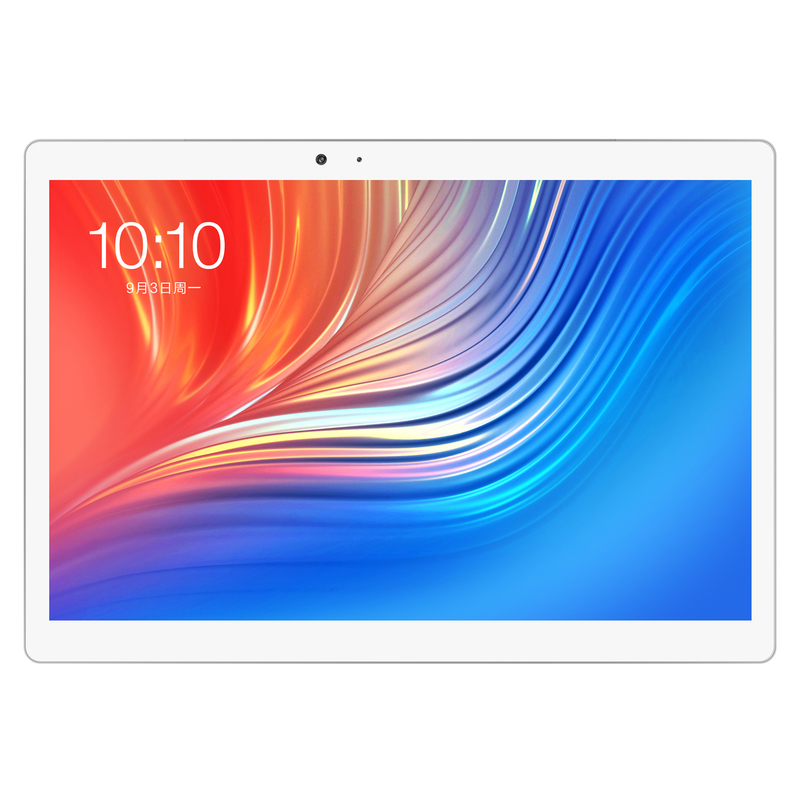 Teclast T20 is a perfect 4G phablet for your daily use. Equipped with a 10.1-inch 10-point touch display, brings your photos and videos to life. Android 7.0 OS ensures you more wonderful user experience. Powered by MT6797X ( X27 ) deca core processor, offers smooth operation and stable multitasking experience. 13.0MP rear-facing + front dual camera for capturing memorable moments and high-quality pictures in daily life. Dual band 2.4GHz/5.0GHz WiFi supported, ensures you high-speed surfing. efficient allocation of tasks for optimum performance and extended battery life. Mali-T880MP4 Graphics with 875MHz frequency and 30% performance improvement achieve a smooth gaming experience. Not just dual-band Wifi, you can use 4G network anywhere. 10.1-inch Sharp display with 2560*1600 resolution has amazing detail, high-brightness and the reliable image quality. Long time standby and short charging time. Quick charge technology saves your time. Intelligent power management and low power mode can help enjoy longer entertainment time. To meet the demand of different users, T20 built-in stock Android OS to allow you to regain control over your device. You will look more beautiful in video call under the 13.0MP front camera. Take clear photos by 13.0MP autofocus rear camera. The Teclast T20 support 802.11ac dual band wifi for smooth surfing, online videos and gaming experience. The built-in GPS and BDS deliver a faster and more precise navigation.